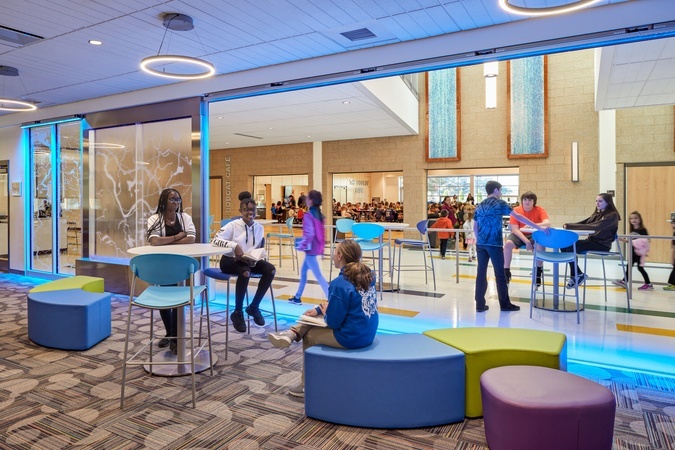 The design of learning environments provides a unique opportunity to respond to the educational, social and emotional needs of learners. 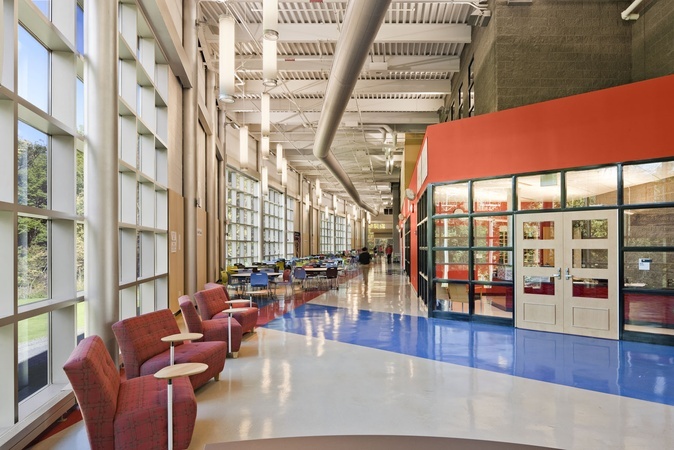 We believe that school buildings play an integral role in the success of the educational process and significantly contribute to the character of the communities they serve. 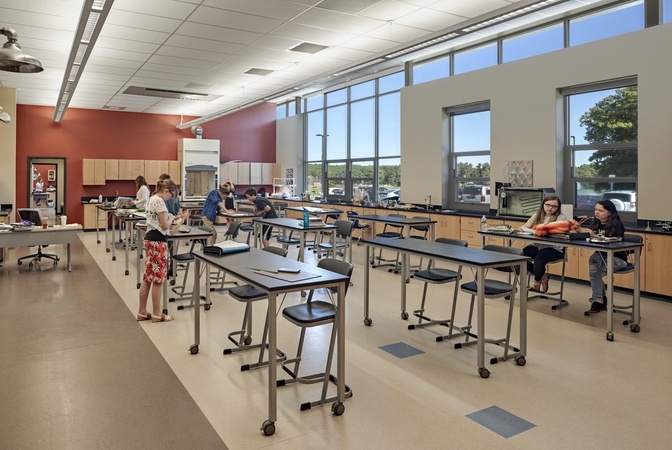 Our approach is to examine and understand the individual set of challenges, goals and needs of each school and to bring open mind and active engagement. 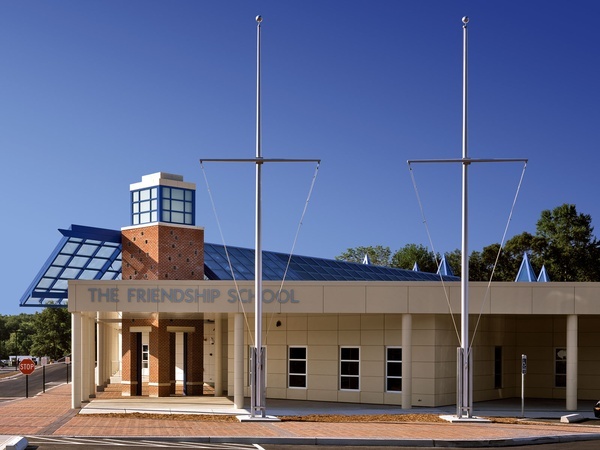 A robust process of information gathering, stakeholder dialgoue and consensus building is complimented by years of prior experience in the design and project management of educational projects. 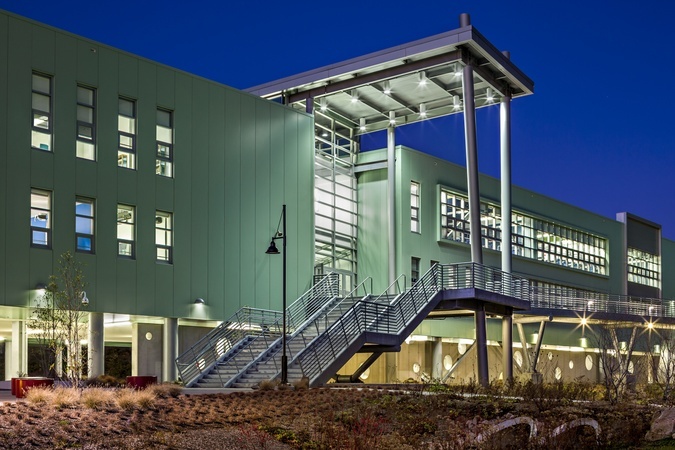 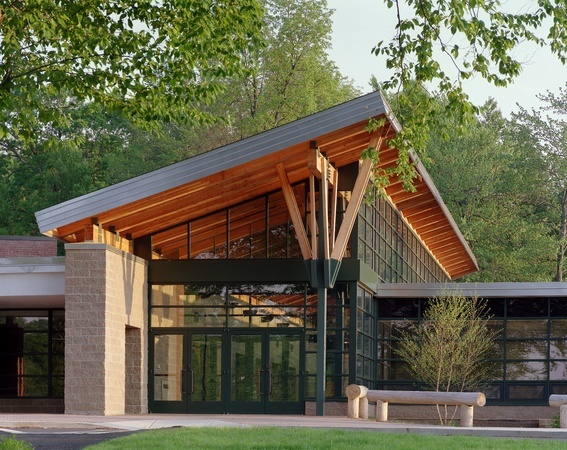 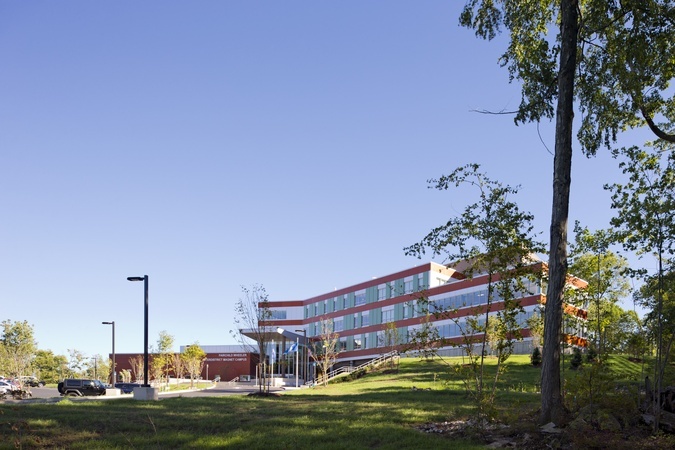 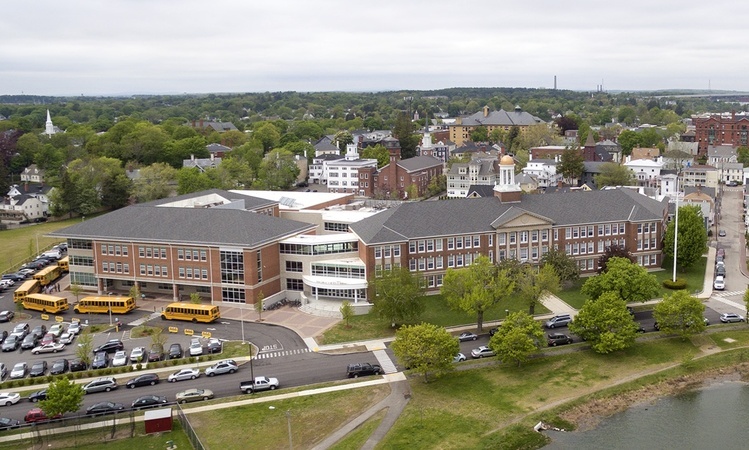 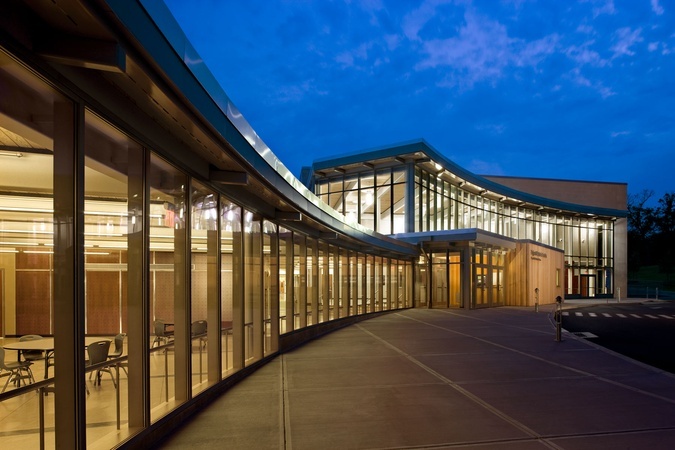 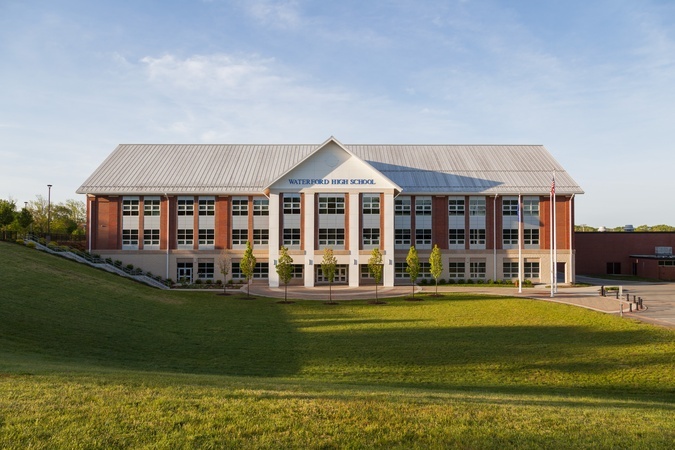 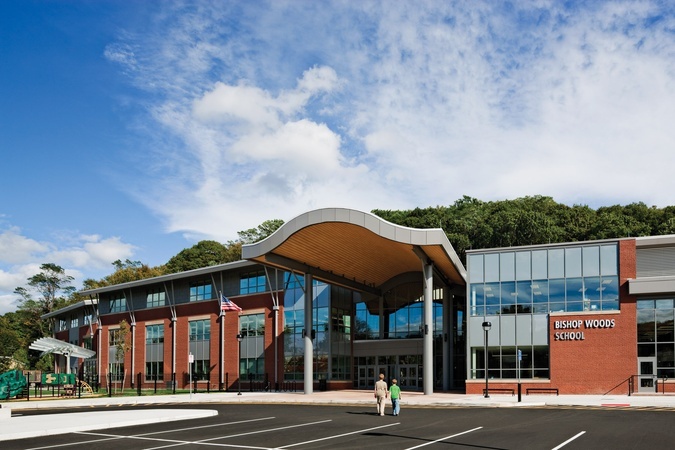 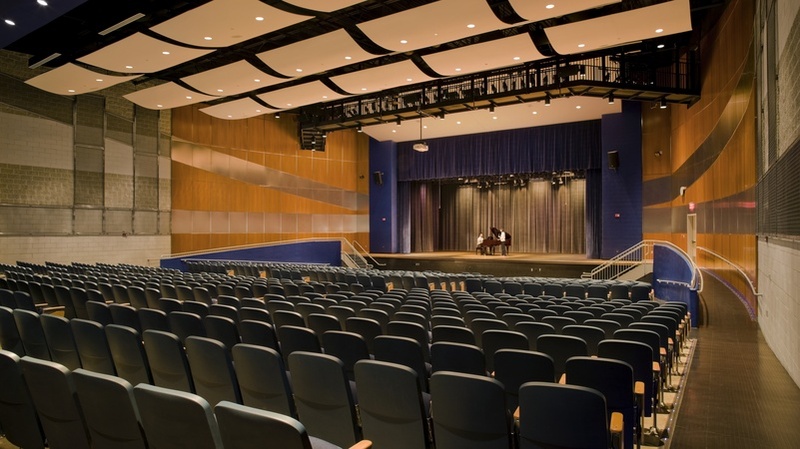 The Firm's history in planning and design of K-12 buildings goes back to the Firm’s founding in 1936 and includes all grade configurations as well as schools with programmatic specialties such as the arts and STEM/STEAM. 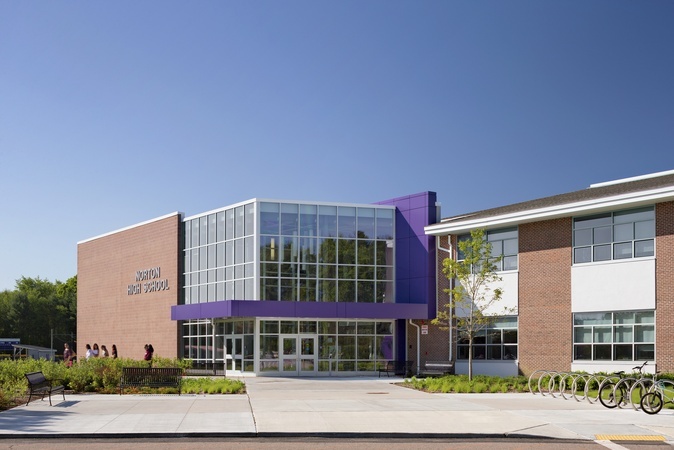 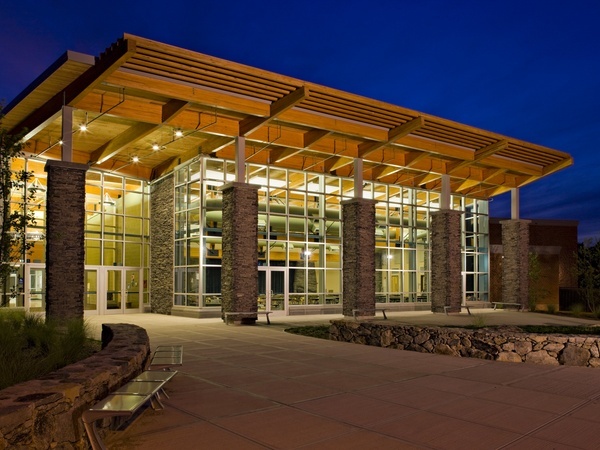 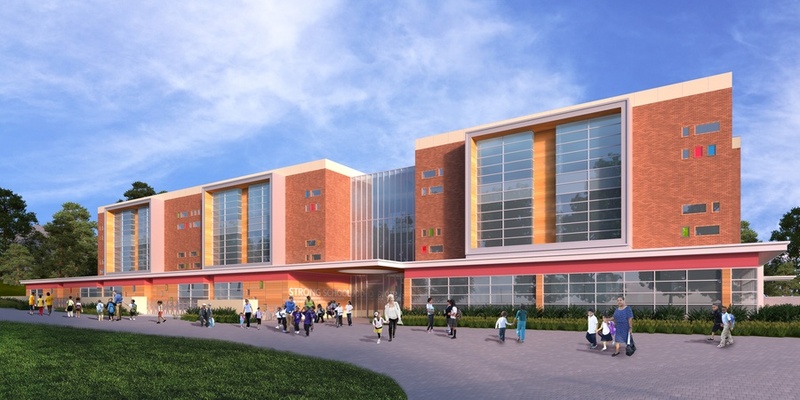 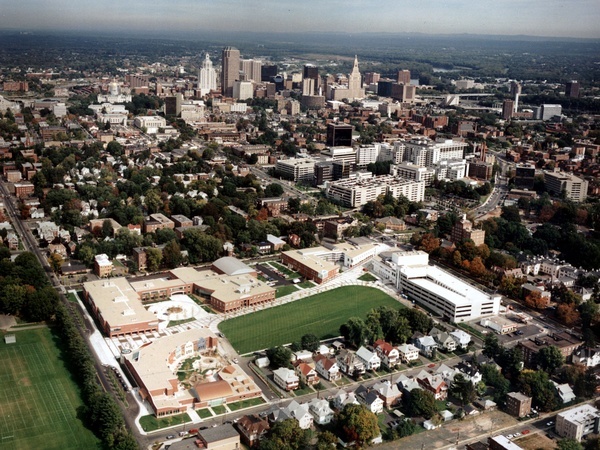 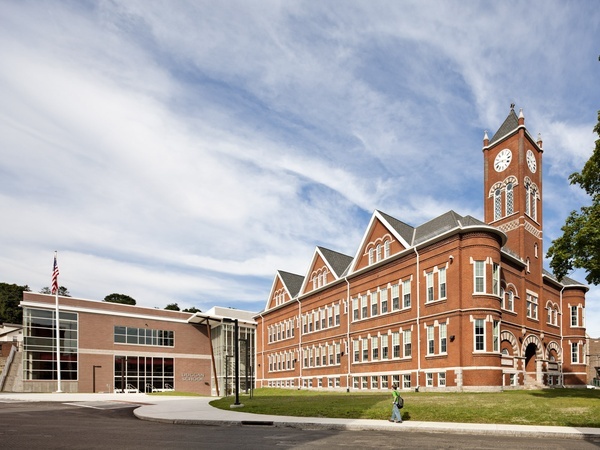 The Firm’s portfolio includes master planning, multi-school building programs, complex renovation/ expansions, modernization, campus developments and design of new buildings. 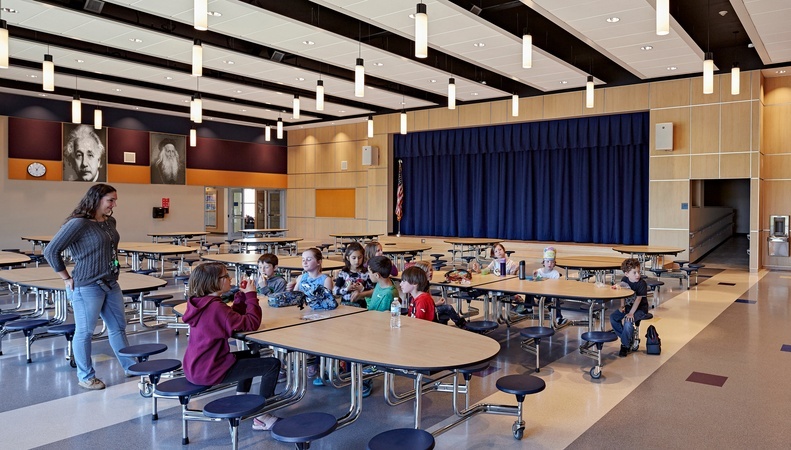 The firm is an active member in the dialogue on architecture for education. 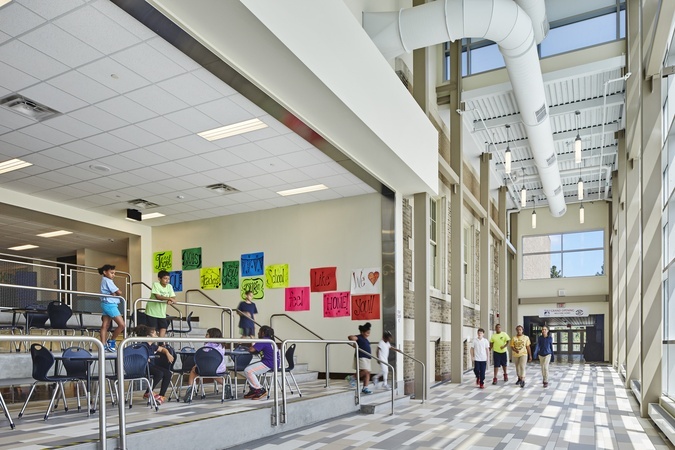 As one of the American Architecture Foundation’s Design for Learning Knowledge Partners, JCJ has contributed to planning and design charrette session in urban districts across the United States as they look for ways to develop facilities that support personalized learning. 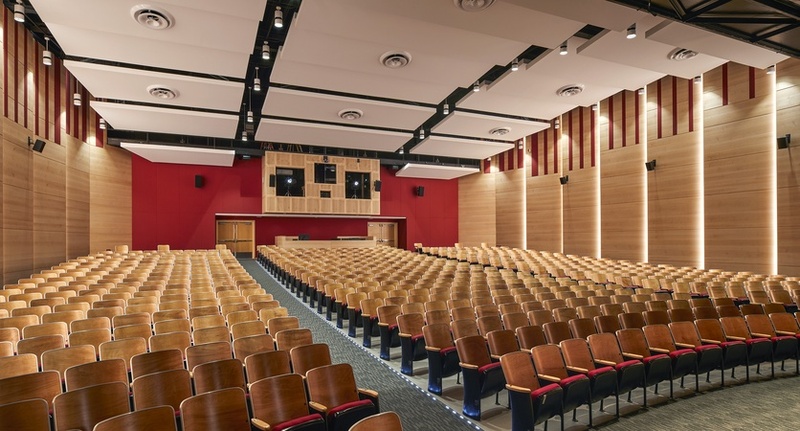 The firm is an active member of the American Institute of Architects Committee on Architecture for Education and has presented on the topic of design for education at conferences including AIA National and Ed Spaces. 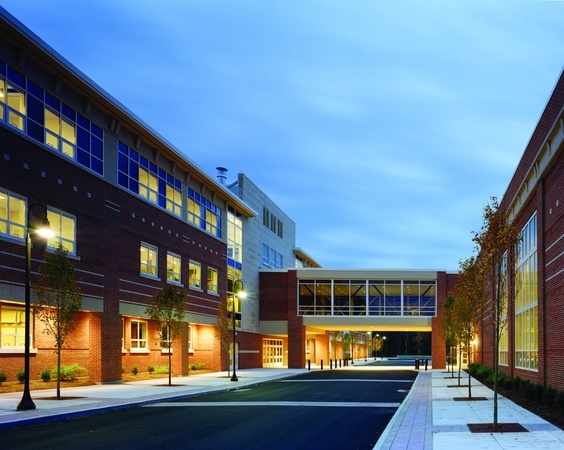 The firm has been recognized by peer and industry organizations for planning and design excellence. 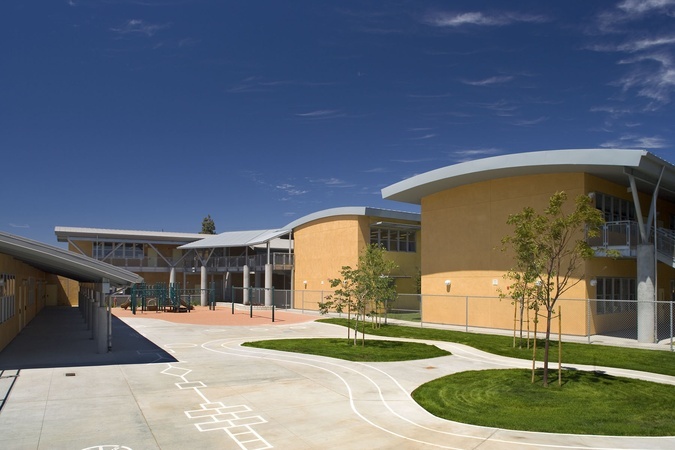 In 2016, JCJ Architecture’s Fairchild Wheeler Inter-district Magnet Campus was awarded the Association for Learning Environment’s James D. MacConnell Award – considered to be the highest acknowledgement for excellence in community-based educational planning and design.